Join our hands-on workshop where you and your child can build a flower pot to hold spring flowers to keep or give to Mom. Once the project is complete, your child can paint their project to personalize it. All kids get to keep their project, receive a FREE certificate of achievement, a Workshop Apron, and a commemorative pin while supplies last. 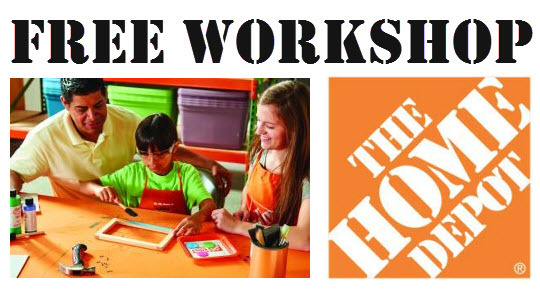 Children must be present at the store to participate in the workshop and receive the kit, apron and pin. Previous post Krystal: Free Slushie or Frost!